Jamrock Productions invites you to take a journey to Jamaica on the 5th Annual Welcome To Jamrock Reggae Cruise. We are sailing December 1, 2018, out of Ft Lauderdale to Ocho Rios and Falmouth, Jamaica on a 5-night cruise on board Royal Caribbean’s Independence of the Seas! Save the date! 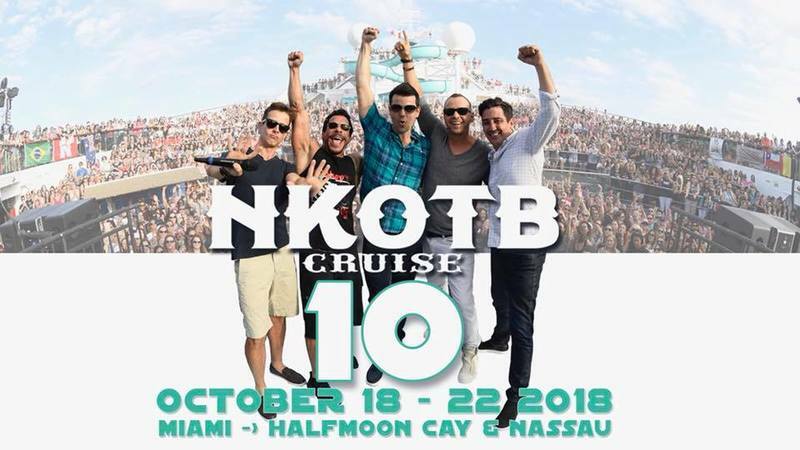 NKOTB returns for it 10th CRUISE October 18 - 22, 2018. Sailing from Miami to Halfmoon Cay and Nassau. Full details on sale dates coming soon. BACKSTREETS BACK ON THE SOLD OUT BOAT! Two years after conquering the Mediterranean, The Backstreet Boys Cruise is headed back to Miami for their 6th Cruise! The cruise will be sailing the Carnival Sensation from Miami to Grand Turk for 4 nights of music, parties, selfies and fun. The multi-platinum group announces today it will offer fans the ultimate Il Divo experience aboard the Royal Caribbean Brilliance of the Seas Cruise. The four day cruise, to take place November 30th - December 4th will give guests the rare opportunity to interact with band members, Urs Bühler, Carlos Marin, Sébastien Izambard and David Miller and experience a one-of-a-kind Il Divo concert aboard a luxurious ship. Featuring: New Edition, Keith Sweat, En Vogue, Salt -N- Pepa, Doug E Fresh. Tank, DJ Spinderella, DJ Mars, comedy from Earthquake, Junior and more to be announced. NKOTB CRUISE 2014 IS SOLD OUT! the weezer cruise 2: Atlantic Boogaloo! 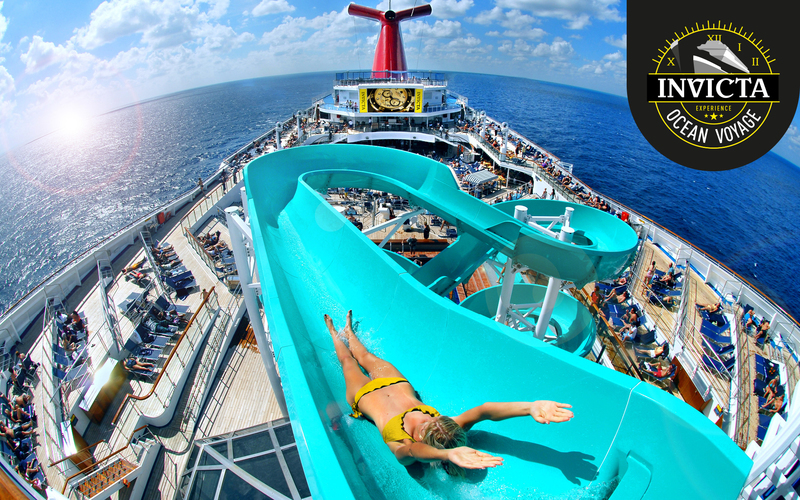 Carnival Imagination from Miami to Nassau with very special guests Goo Goo Dolls! Featuring all that you love about the past NKOTB Cruises and more! Full Access to all of Carnival's activities and facilities! Everything you loved about BSB Cruise 2010 and More! Meet Rick Springfield & Friends Welcome Cocktail Party; Full Concerts with Rick Springfield; An intimate Unplugged Concert with Rick Springfield; Photo & Autograph Opportunity with Rick Springfield & Special Guests; Exciting Events with Rick and Special Guests; Five nights' accommodations aboard Carnival's Destiny Cruise Ship; Special Gift Bag with cruise event souvenirs; Farewell Cocktail Party; Chances to enter other onboard drawings for exclusive Rick Springfield Event Opportunities; Full Access to all of Carnival's activities and facilities; VIP Concierge at your service! Everything you loved about NKOTB Cruise 2010.... and more!